September 11: A Day for Prayer and Peace – UMC.org. This is an except from a statement by Bishop Larry M. Goodpaster, President of the Council of Bishops of the United Methodist Church and Bishop Neil l. Lyons Executive Secretary of the Council of Bishops. Click on the above link to read the entire statement at the UMC.org website. This entry was posted in Christian Living, Peace Making, United Methodist Church on September 10, 2010 by Tim. 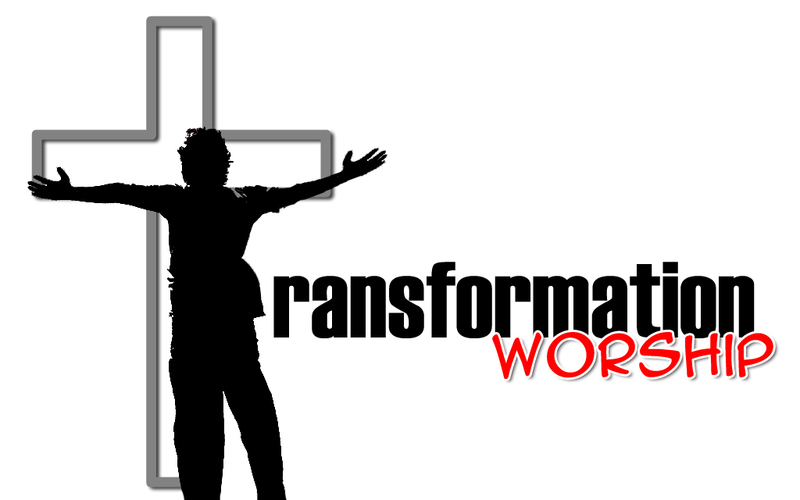 Tomorrow is the first Sunday for the Transformation Worship Experience at First United Methodist Church of Cedar falls, Iowa. Worship begins at 8:30 a.m. followed by fellowship and the opportunity to attend Bible study as part of the FUMC Sunday School program. As part of our worship we will be sharing together in the sacrament of Holy Communion, we will sing praises together, read from the scriptures, and celebrate God’s transforming grace in our lives! If you are in the Cedar Falls area please come be our guest for the inaugural Sunday of this new worship experience. This entry was posted in Contemporary Worship, Events at First United Methodist, Sacraments, Transformation, United Methodist Church, Worship on September 4, 2010 by Tim. 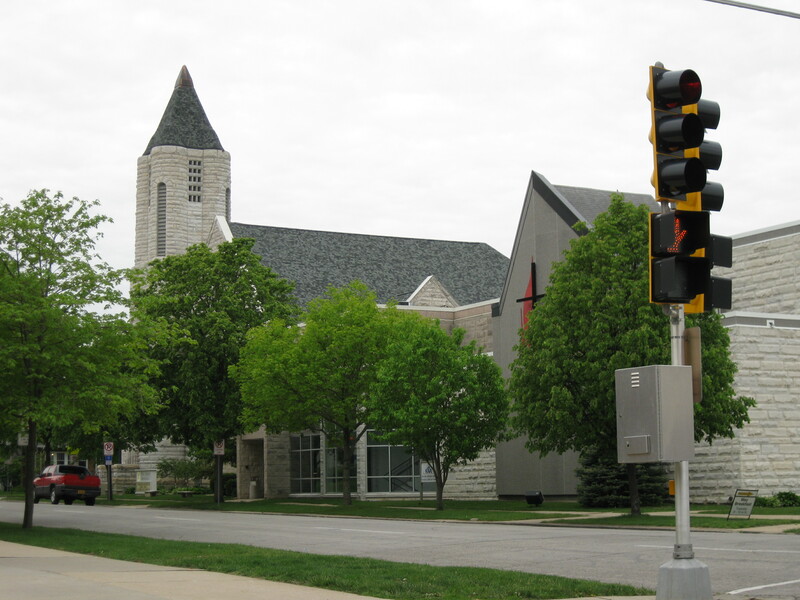 Tomorrow will mark one month since my family and I drove up from Johnston, Iowa to spend the night here in Cedar Falls before our moving truck showed up on June 25th to move us into the First United Methodist Church parsonage. It has been an exciting month. I’ve had opportunities to preach, share my testimony, and share at the Lord’s table both in Sunday worship and in Wednesday night Ignition. I’ve had a lot of fun getting acquainted with the wonderful church staff and church members of First Church. And I have been pleased to see that First Cedar Falls is a church on the move, looking to grow and change for the future. It has also been a good month meeting some of my new United Methodist colleagues both here in the Northeast District and from the Iowa Annual Conference center. My family and I are starting to feel settled into our knew home. We are seeing less boxes around the house. We are starting to find our way around the community. And we are beginning to adjust to our new a new place of ministry and service. Sometimes change can be scary. But I believe it is best to view change as an adventure. And oh what an adventure it always is serving Christ in ministry! This entry was posted in Christian Living, Greenhouse, Itinerant Ministry, Sacraments, United Methodist Church on July 23, 2010 by Tim.